In the parade portrait, the principles of the West European portrait are combined and the figures of stiffness, stiffness, and flatness coming from the Russian parsunal letter. A middle-aged woman is depicted with her hands hanging aside, her head fluttering, against the background of a traditional twisted column with leaves. The artist does not hide her stoop and age. The full-blown decorative colorfulness of this portrait is striking. 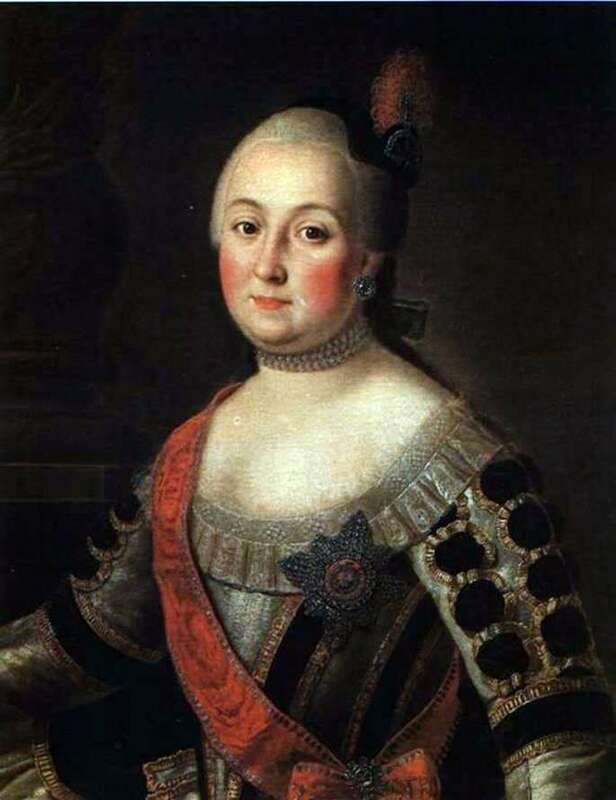 Anna Karlovna Vorontsova, nee Skavronska – Countess, the wife of Chancellor Count M. I. Vorontsov. Since 1742 – the State Secretary of the Empress Elizabeth Petrovna, since 1760 – the Ober-Hofmeister. It is depicted in the Order dress of the cavalry lady of the Order of St. Catherine of the Great Cross. Description and meaning of the painting Portrait of Alexander Vorontsova by Alexei Antropov.